The UK’s Riviera Travel is eyeing a larger slice of the lucrative European river cruise sector out of Australia in response to sales growth for the company jumping by triple-digit figures in the first six months of 2018. In Sydney last week for the Cruise Lines International Association (CLIA) Australasia’s Cruise360 conference on 31 August, Riviera Travel’s International Sales & Marketing Manager, Thomas Morgan, said the company has tapped into Australia and other English-speaking foreign markets as the popularity of the low-cost, five-star cruise product takes off. 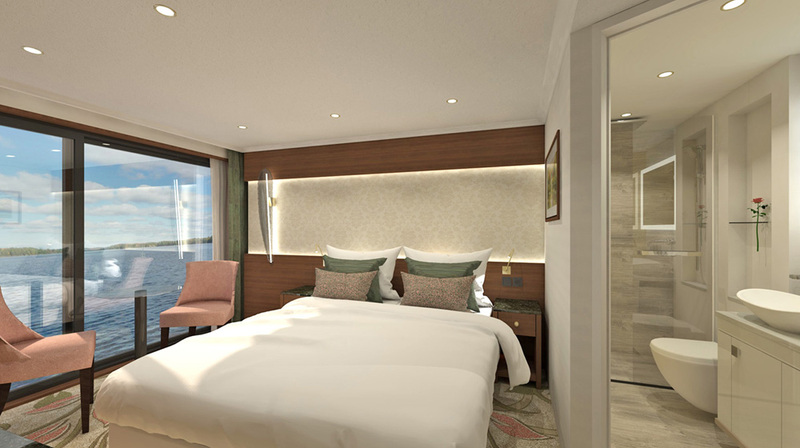 Next year, Riviera will offer 327 sailings across 14 itineraries and will welcome two new ships to its fleet, named after famous British authors (like the rest of its ships), George Eliot and William Wordsworth. Previously sold exclusively to Brits, the “unbundled” pricing offered aboard Riviera’s fleet of a dozen ships is proving a hit, Morgan said, with fares priced “up to 50% lower than river companies more established in Australia”. The rise in interest has seen Riviera Travel launch a new Australian website priced in Aussie dollars. The portal features a new ‘wish list’ that enables potential customers to flag an itinerary of interest with their travel agent. In Australia, Riviera has distribution deals with Cruiseco and Cruise Traveller, with Morgan saying the England-based travel company have no intention of selling direct in the Australian market. 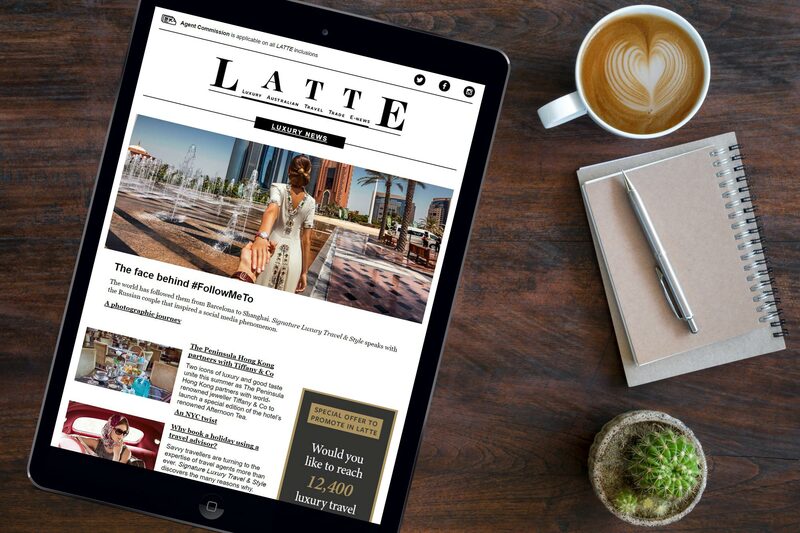 “The great thing about both these companies is that they can put together flights for the customers and the transfers and create a complete package, making it a bit easier for them,” Morgan told LATTE. Morgan said Riviera’s price point is appealing to Aussies who may have been hesitant to take a European river cruise because of the cost. 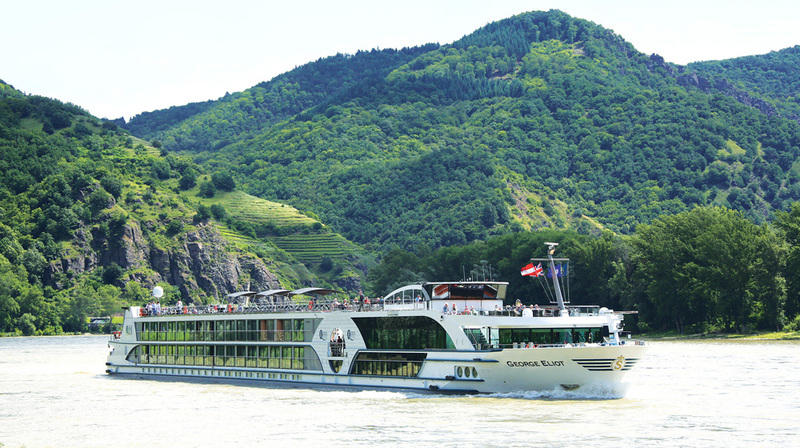 “Customers are realising that you don’t have to spend $10,000+ to have a great experience on a river cruise. We do things a little bit differently to all the other lines,” he said. “We offer a five-star product but with prices at the four-star end of the spectrum, with our costs comparable to the likes of Travelmarvel or Evergreen,” Morgan added. The Brit said word of mouth has driven growth in Australia. So what is it that Riviera is doing that is so different? It’s part of a formula that saw occupancy on its fleet operation at 98.7% in 2017. Instead, Riviera excludes tips/gratuities and drinks, and offers a city-highlight shore excursion rather than a variety of options from which guests must select one. “We include all the important things. All the excursions are included and all the food on board included, but when it comes to drinks they’ve got the option. We do a beer, wine and soft drinks package for lunch and dinner and that is $199 per person for 2019 for a week-long sailing, or they can pay as they go,” he said. Riviera only offers one excursion option in each port. “Why offer three or four if you are going to Budapest for the first time, or Vienna? You couldn’t know which one you want if you’ve never been before,” Morgan explained. The company also offers a ticketing service for on-shore activities, such as the Spanish Riding School in Vienna. Riviera’s vessels accommodate either 140 or 167 passengers. 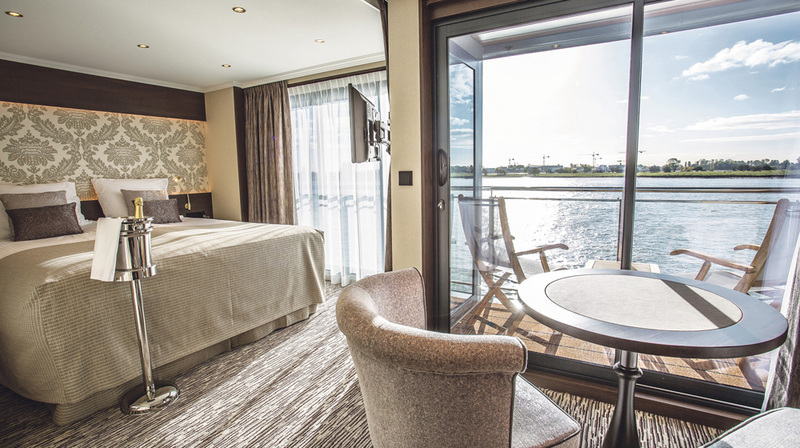 The majority of cabins feature French Balconies, with the smaller ships’ standard cabins measuring 15 square metres and the larger 17 square metres. 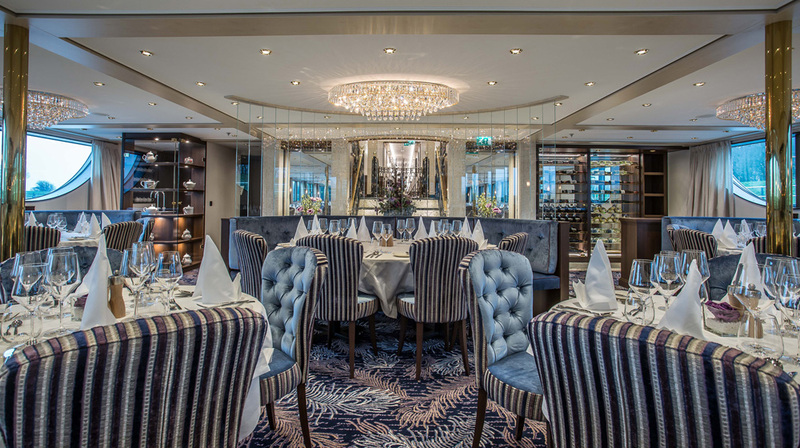 There are two restaurants on the larger ship, including a bistro. Morgan said Riviera’s pricing structure meant there were no discounts, period. There also isn’t a loyalty scheme for frequent travellers. Upgrade fares between cabin types are between $200 and $600 per person. Riviera also caters for the solo cruiser, offering supplement-free cabins on every cruise and four sailings in 2019 which are reserved exclusively for guests who like to travel alone. “We have four to six cabins on every single sailing with no single supplement on them. Customers aren’t being squeezed into broom cupboards under the stairs with a single bed. These are proper double cabins and there’s no single supplement on any single cabin whatsoever. Solo travellers can secure a Deluxe Balcony for around $3,500 and have it all to themselves. It’s really good value for money,” Morgan concluded.